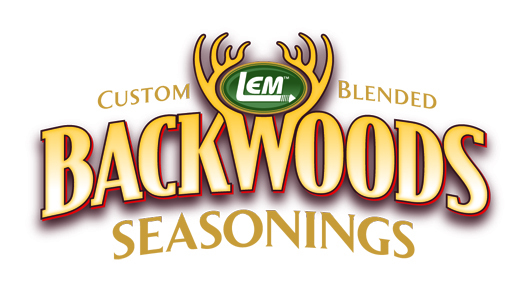 What makes Backwoods® Seasonings so exceptional? It's our fanatical commitment to flavor. That's why each recipe we develop is unique because no two blends should be alike. Through a painstaking process of trial and error, we discover the greatness an ingredient will bring to a blend. Then we test and re-test until the flavor is perfect. Sure, it's time-consuming and expensive but the results speak volumes. We can taste the difference and we think you will too. So - we'll keep at it and truth be told... it's kind of fun. Find everything you need or want to know about Backwoods Spices and Seasonings on our Seasoning Information page! Click on the blend you want, and you'll find the back of the seasoning packet – which includes nutritional information, ingredients, instructions, and even suggestions for use. Backwoods Jerky Seasonings have been delighting customers since 1991. We make it simple with our easy to follow instructions and pre-measured Cure in every package. Marinate strips or mix with ground meat and use with our famous Jerky Cannon! For wild game and domestic meat. Don't forget to add cheese to your next batch! Our 4 flavors of High-Temperature Cheese - Cheddar, Hot Pepper, Swiss and Mozzarella - add cheesy deliciousness to your sausage! All flavors are 100% real cheese formulated to retain its shape and flavor up to 400°F. We suggest adding 1 pound of cheese to every 10 pounds of meat. Cheese will last up to 12 months at 32°F to 45°F, and can also be frozen.